Property buyers will have already formed an impression before they step into your property. A well-kept garden, pathway and fence, plus a freshly painted front door are immediately appealing, whereas a scruffy outdoor space with a litter bin outside the front door may turn many prospective buyers away. De-clutter – don’t underestimate the appeal of a tidy property. Throw out the junk – use moving as a good excuse to get rid of old, unwanted and unused items. Clean – dust and clean the whole house thoroughly, from cobwebs on the ceiling to crumbs and stains on carpets and rugs. Remember to wash down paintwork and clean windows. Natural Colors – research shows that, most buyers prefer natural, earthy colors to bright, bold shades. Although there is a wide range of paint colors available, magnolia is still the top-selling color. Add a bit of color – to prevent rooms looking too bland, use strong colors for accent walls or cushions and accessories. Lighting – the right lighting can improve the mood of a room. A room looks cozier with a few table lamps rather than bright general lighting. Create a scent – it may be a bit of a cliché to bake bread or grind coffee beans just before the arrival of a potential buyer, but scent does plays an important role in creating the right impression. Open windows – most buyers like the smell of a freshly cleaned and aired room. Open the windows every day to let fresh air into the house. Avoid strong food odors – don’t cook foods such as fish or curry before a viewing as the smell will linger. Take pets out – ask friends or family to look after pets during viewings. Fresh flowers and fruit – flowers and a bowl of fruit will brighten up a room and provide a pleasant smell. Define your rooms – a property will be more appealing if rooms have a specific purpose and this allows buyers to see the full potential of the property. Seasons – the best time for selling property is spring and autumn; the market slows down during late summer and over Christmas/New Year. If a property is sold while the market is buoyant, it’s much more likely to attract the asking price. Making a useful list of costs – Put yourself in the buyer’s position and think about what questions they are likely to ask then compile a useful list of costs associated with running your house. In the UK council tax bills vary from property to property so having the costs at hand is really useful for buyers. Utilities bills, insurance, maintenance costs may also be useful information. You can use the list as an aide during the viewing and as a helpful piece of information to give to your prospective buyer when they leave. Keep your property description details – Keep copies to hand of your property description details. Some buyers may have forgotten to bring them along. Be prepared to answer questions relating to what is written on your property details. Know how old your boiler is, how long ago that flat roof was replaced. If you’ve had electrical or plumbing work its good to know what was done, but remember don’t stretch the truth this may return and bite you when you least expect it. Your attitude – Treat each person who views your property as a potential buyer. You may have to negotiate with them at a later stage. Your aim will be to create a good working relationship you will need to be friendly but not too friendly, a detached informative attitude is ideal. This also helps give your buyer the feeling that you are not desperate to sell your house. It’s a fine line so be careful you don’t appear disinterested. Avoid putting any pressure on the buyer by asking them too many questions at this early stage. Hard sells do not work with major purchases like a property and will only serve to put your buyers off. Take your time and try to feel relaxed. If you feel rushed and tense so will your buyer. Good time management is essential before you allow in potential buyers. 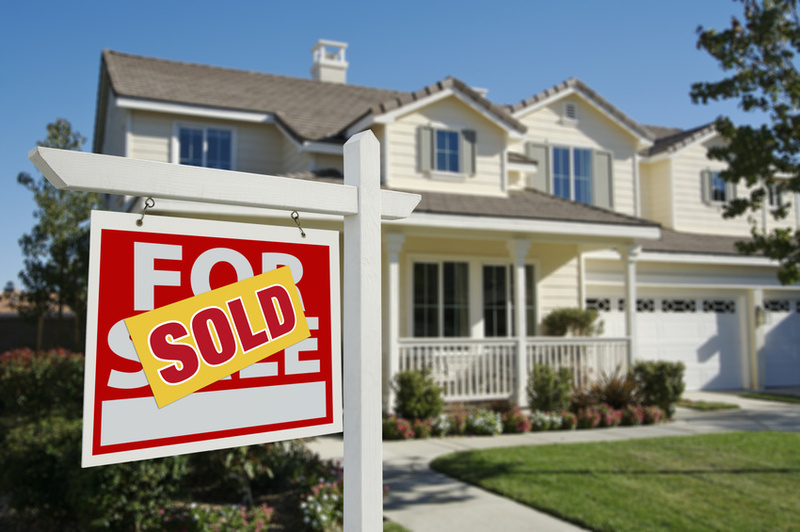 Now you are prepared to sell your home, and so will the buyer be prepared to buy your home.